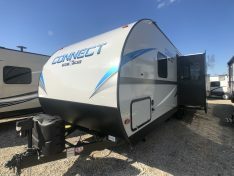 Shop the top new RV brands in the industry below. 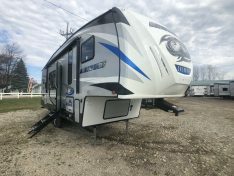 Tri City RV has a large selection of new Travel Trailers, new Fifth Wheels, new Toy Haulers, and new Hybrids. 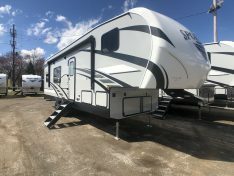 We have everything from new small RV’s to new large Fifth Wheels for full time living. 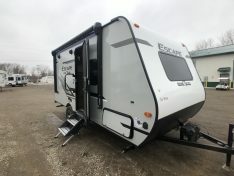 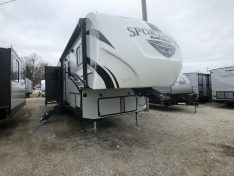 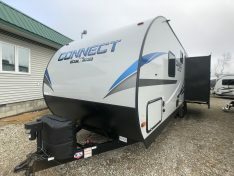 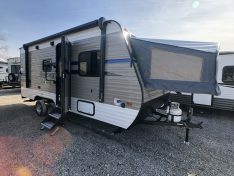 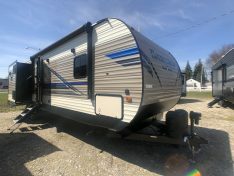 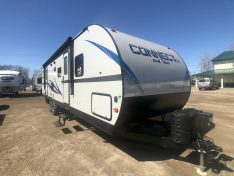 Light weight travel trailers and short light weight Fifth Wheels are our specialty along with new Toy Hauler Travel Trailers, and new Toy Hauler 5th Wheels. 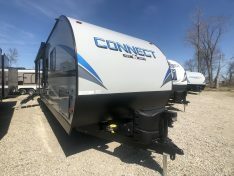 Big or small we have them all, and priced at the best new RV prices in Michigan. 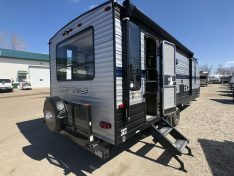 Check out our new RV inventory below, and feel free to call or email us with questions.